Jesus said: “The harvest is plentiful but the workers are few. Ask the Lord of the harvest, therefore, to send out workers into his harvest field” (Matthew 7:24). 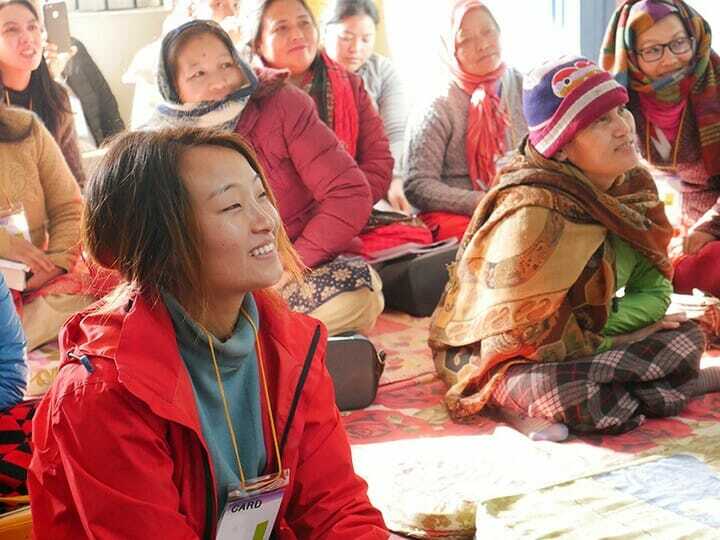 For this reason it is crucial that men and women workers are raised up – in harmony with the Word of God and the Holy Spirit –to transform the lives of those who hear the Gospel for the first time. As this is done, they lay the bedrock of discipleship upon which new churches will be built up to evangelize their own people and multiply. Help unleash the church-birthing power of God’s Word. Click here to download your free Great Commission Action Guide – and you’ll discover how YOU can help play a vital role in sharing the world’s most powerful message with the more than 2 billion unreached people who have yet to hear the Good News. Think the Muslim, Hindu, and Buddhist Worlds are Beyond Reach? Think Again! Right now, God’s Word is inspiring the birth of new churches at a rapid pace in the most unreached parts of the world where people have never heard about Jesus and his atoning work on the cross –where Jesus’ followers put their lives in peril for the Gospel every day. There Are No Limits to the Reach of God’s Word! Download your free guide today – and embrace your part in God’s relentless pursuit of all the nations of the earth. Thank God I have gotten to you. I am looking forward to relating with you on Gospel Ministry.